Is there a secret formula to help you worry less, achieve more and above all, rekindle the passion for your work? According to Graham Allcott, there is. He the author of the new book, How To Be A Productivity Ninja, and has a few tips up his sleeves. This is not a book on time management. Graham suggests that time management is dead; somewhere along the journey the game changed. Today we are bombarded constantly with emails, social media, voicemails, text messages, instant messages, intranet, conference calls, collaboration tools…and this happens 24/7. Get one thing straight, you will never get everything done. So how do we cope and be productive in this new work era? Graham Allcott talks about something he calls “skilful attention management”. This he claims is the new key to productivity. How you use your attention and productivity will be crucial in your success. The challenge will be battling stress, procrastination, interruptions, distractions and annoying work practices. 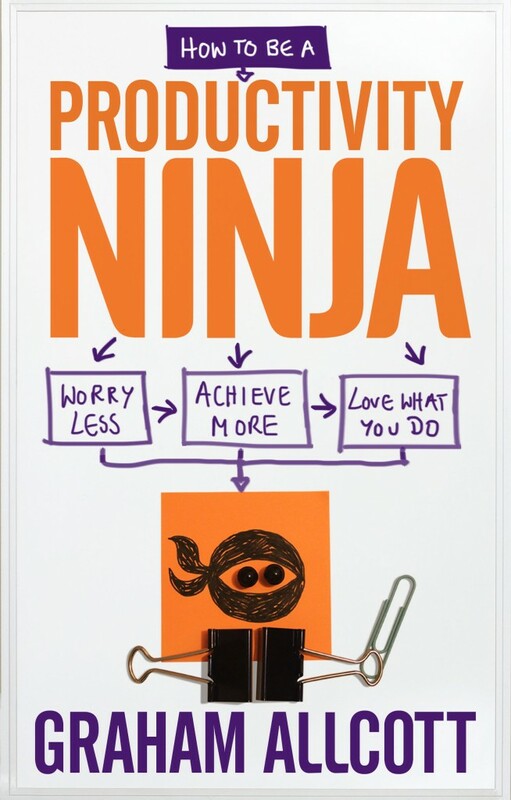 How To Be A Productivity Ninja guides you through the process of developing your ninja mindset and then applying that to every area of your working life — and beyond. Don’t aim for perfection, Graham says. Instead, operate from a default position of organization to achieve a super-productive ripple effect. 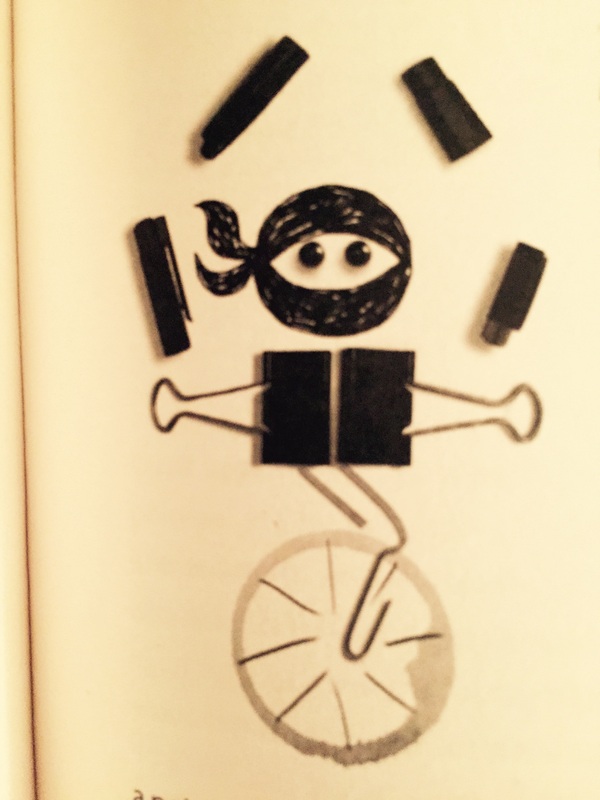 The bottom line is this: Be a ninja not a superhero. The latter is an unrealistic dream, a fantasy that can never be fulfilled. Great review! Thanks. We linked to it from our blog post about books to read this month.